So you’re doing a kitchen/bath remodel. 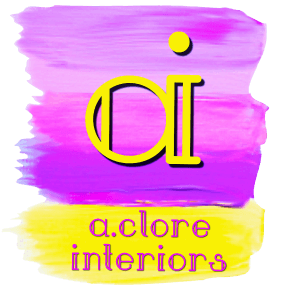 You’ve thoughtfully selected the cabinets, hardware, countertop, and tile accents. You’ve covered everything, right? Oh but what about that stuff in between the tile? Granted not many people think long and hard about their grout color selection; that’s exactly why we’re writing this post. Grout is often an easy choice, just go with the one that blends best with the tile. It can be that easy, but it can also be so much more than that. When choosing grout color, there’s many overlooked aspects that come into play. It can really make or break a space, so what are some questions you need to answer before installing? We have them right here to make sure you achieve the mood you’re looking for. Is your pattern busy or simple? If you’re looking to really enunciate the pattern of the tile, choosing a darker grout color will achieve this. By distinctly outlining the pattern, it’ll bring interest and carry the eye across the room. Going with a lighter color will tone down the impact of the tile and help it blend into the background of the room. If you’re looking to create a comfortable, peaceful space, this option would be the best to blend all the elements on what seems like a blank canvas. White grout assures this pattern doesn’t become overwhelming. Is it in an area with heavy traffic? Whether it’s going under your toes or above a countertop, if the tile is going to see a lot of action, it’s better to pick a mid-tone to dark grout. In bathrooms and rooms like the foyers with heavy traffic, dirt will be carried and fall into hard to clean crevices. Above sinks and ovens, this will hide stains from splashing grease. Unless you plan on cleaning it often, picking darker colors will save stress and help maintain the cleanliness of your home. 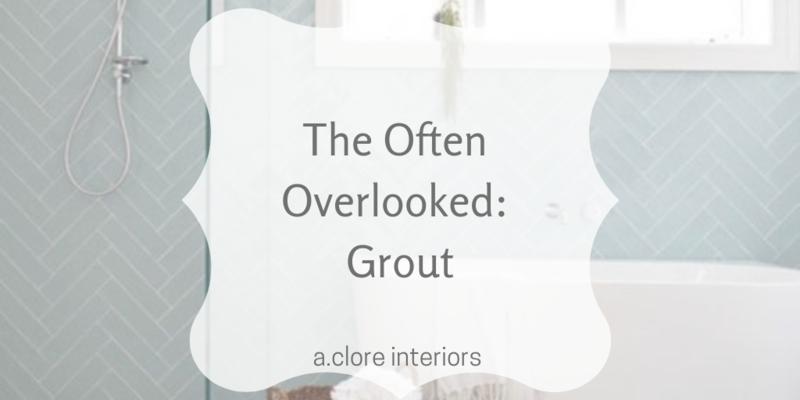 If the area doesn’t need constant upkeep, feel free to choose a lighter grout. Is the space small or large? Whether it is a small or big space can effect your choice, too. 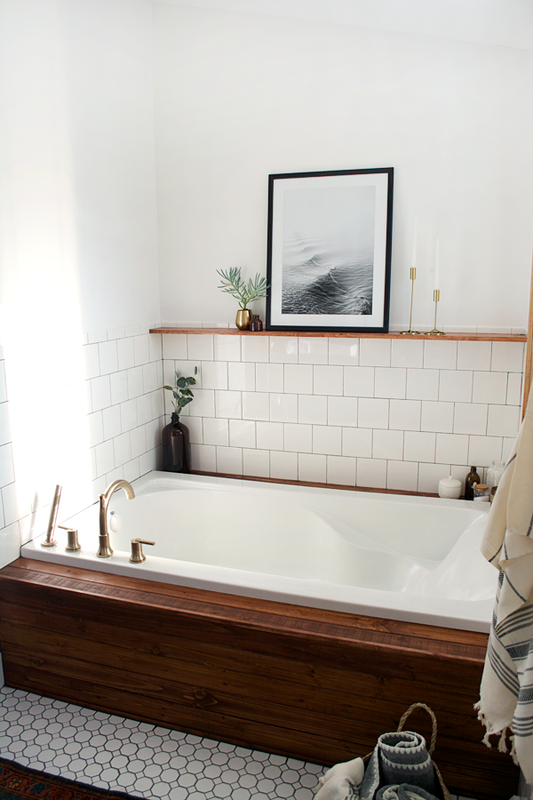 When dealing with a tighter space, say a half bath, lighter grout will maintain a more airy feel, with room to spare. If you’re looking for at a large room, like a kitchen/dining room, the color of the grout is not as big of a deal. Mid-tones often work well in spaces like this with their busy schedules and expansion, you don’t want the room to feel too busy. A clean contrast style complemented by black grout on white tile. Have you thought about colored grout? Colored grout is lesser known, but a valid choice depending on the mood you want the room to set. With new ideas being brought in every released collection, options vary from glittered grout to your favorite color. 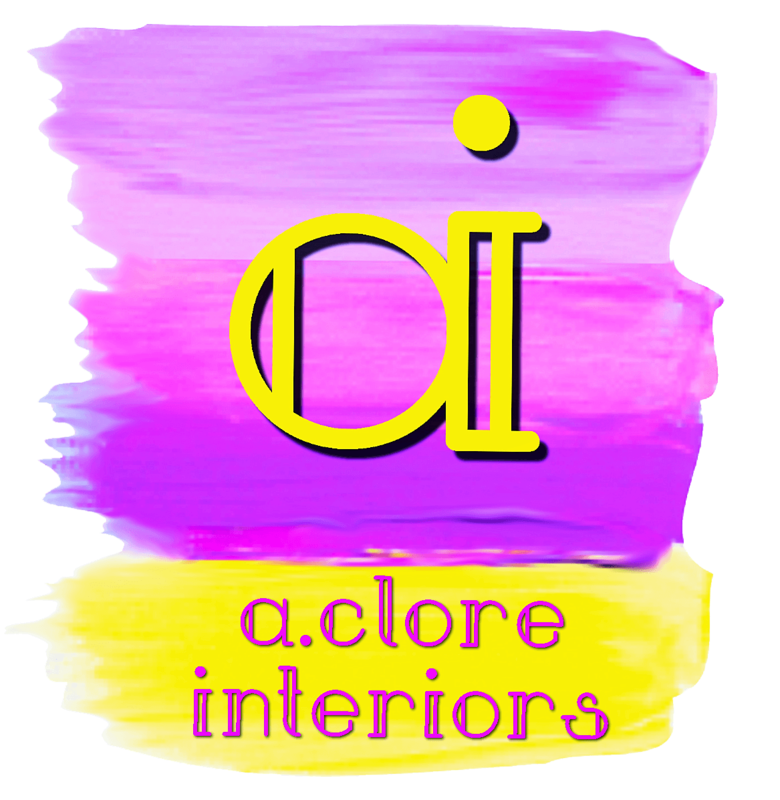 The benefits of picking one of these options is it adds personality to a space or adds color without being too obvious or overwhelming. 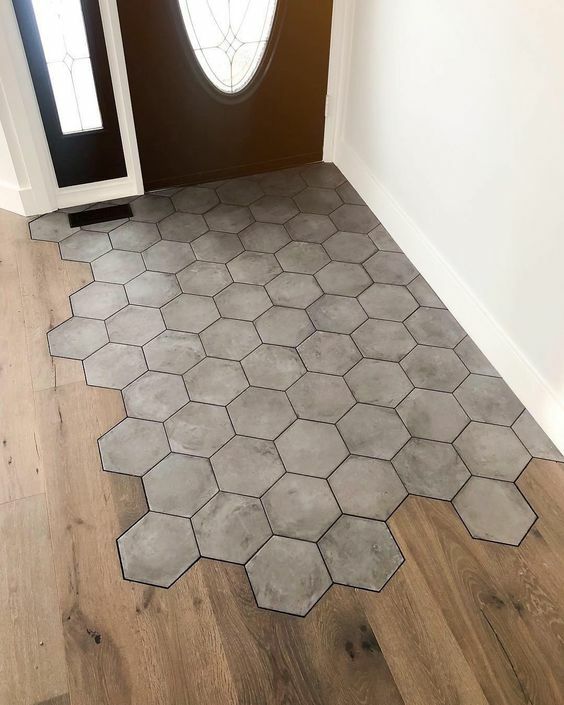 Going out of your comfort zone in this manner is clever, for you can change the color of grout quite easily, it’ll eventually become one with the space. 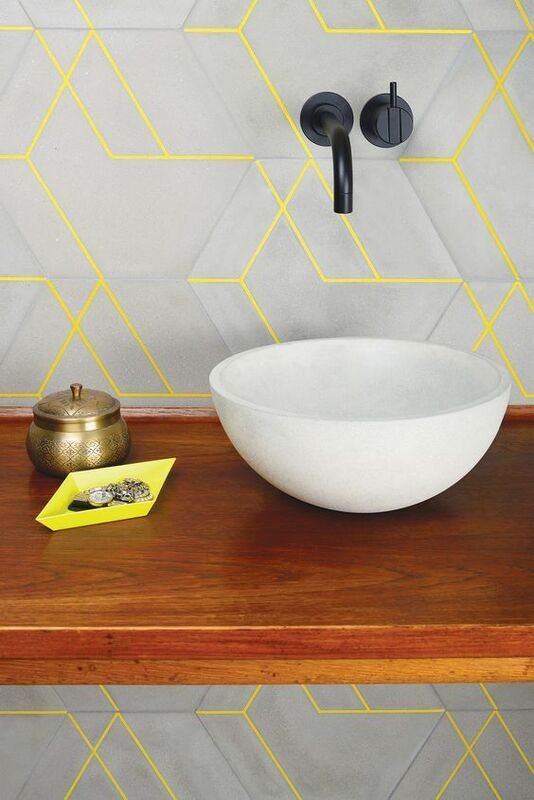 This neon yellow grout choice is very modern. This year, April 9-12th, we’re attending The Coverings Show in Orlando. 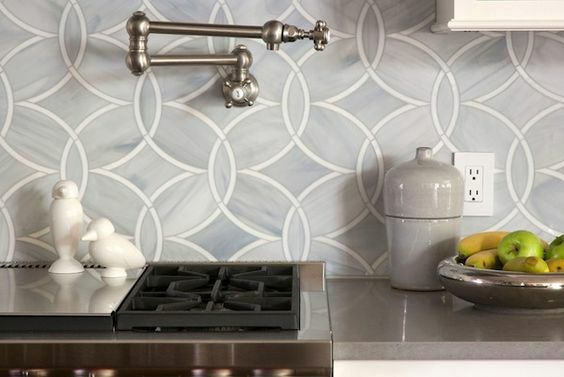 At this event all about tile, coverings, and connections, you’ll be able to find the latest products in the market. Keep up on new trends with us and register for the expo for a once in a lifetime experience! Follow their pages for more information, linked below. Best of Houzz - 6 years running! !